Atari consoles aren’t as easy to come by as they were in the early '80s, but soon there will be an easier way to play all your favorite retro games at home. This spring, Atari will be releasing 100 of their classic games for your computer through the online video game platform Steam. Called the Atari Vault, the bundle includes some of the company’s most beloved titles like Asteroids, Tempest, Warlords, and Centipede. 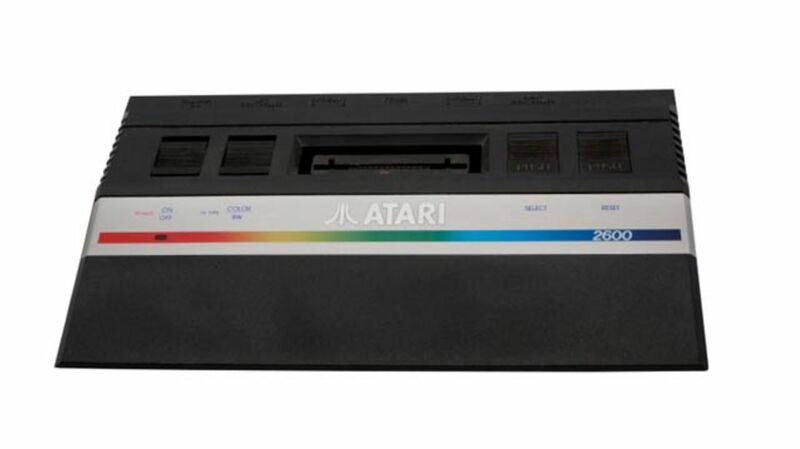 Atari's unprecedented release will also come with a few modern updates: Gamers will be able to choose local and online multiplayer options for several of the titles and will be able to play their games with the Steam controller. Exact prices for the games have not yet been announced, but you can probably expect them to cost less then what several original Atari games are going for today.